Cleaning is necessary. 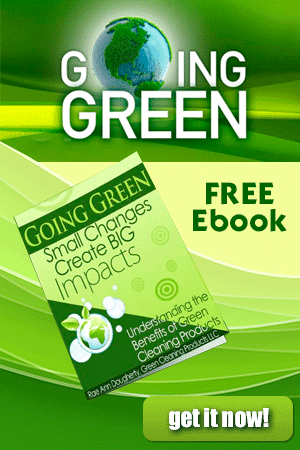 Green cleaning is even more critical as we seek to enhance our environment, as well as our health. To achieve a safe, green clean, however, is oftentimes difficult due to all of the cleaning myths out there. It is a myth. 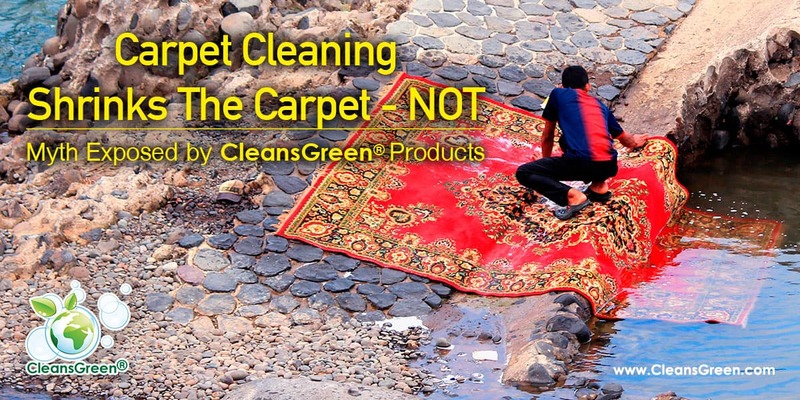 For some reason, a lot of people are convinced that getting their carpet professionally cleaned will shrink the carpet, pulling it away from the walls and generally making it look bad. Some homeowners have become so petrified of these dangers that they neglect any form of carpet cleaning. There is no need to worry, especially with the newer, modern carpets. Back in the day when carpets were made of lots of natural fibers, shrinking might have been a concern, but not today. None-the-less most professionals knew (and know) how to handle all types of carpets. Today most carpets are made of synthetic materials. 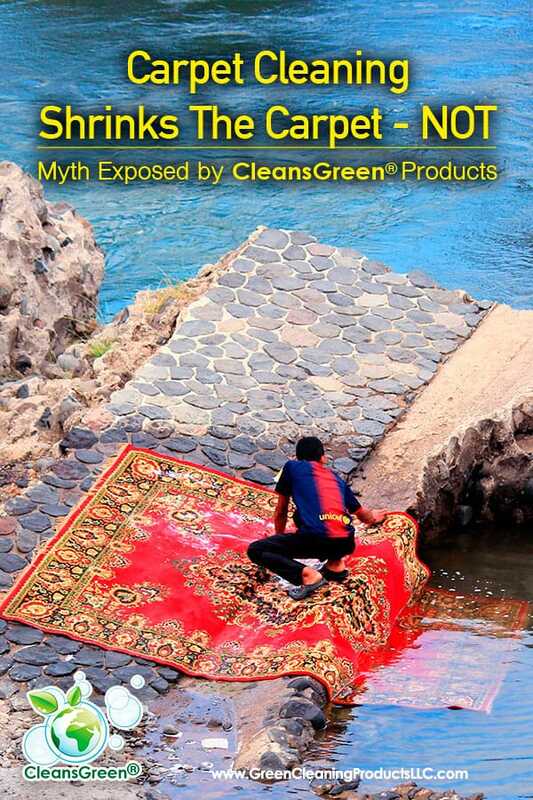 Synthetic carpets reduce the risk of shrinking to almost nothing. Even if the carpet is made from natural fibers, professionals know how to handle it so the carpet comes out pristine … and retain the size. A dirty carpet will not last nearly as long as a clean carpet because of the abrasive nature of dirt and grit. 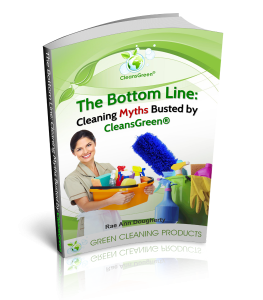 Without cleaning, mold, stains, and odors will linger. Furthermore for those with allergies, asthma, emphysema, or other breathing problems, one major source of the problem could be the pollens, fungus, and or chemicals caught in the carpet. 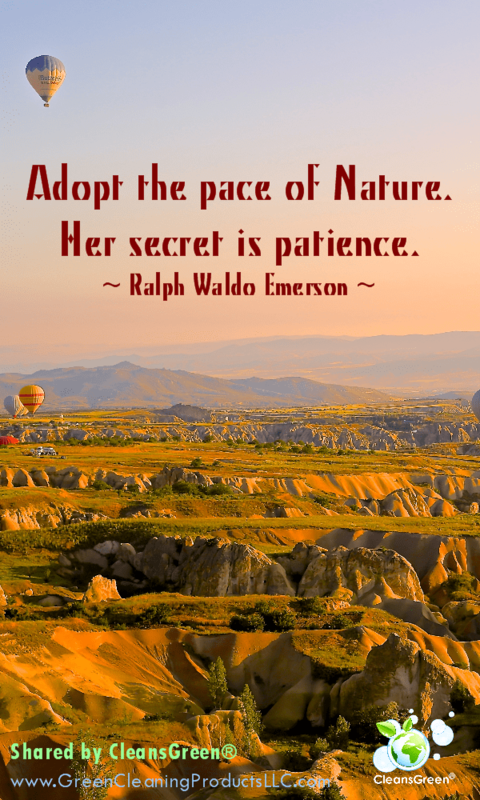 There are times that you may wish to address a spot or focus just on the traffic areas. 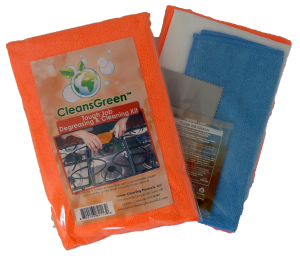 For this CleansGreen® Tough Job Cleaning Kit is a great resource for you. 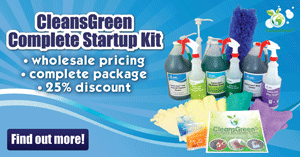 Check out our amazing new Green Cleaning product… Tough Job Super Degreaser Kit! 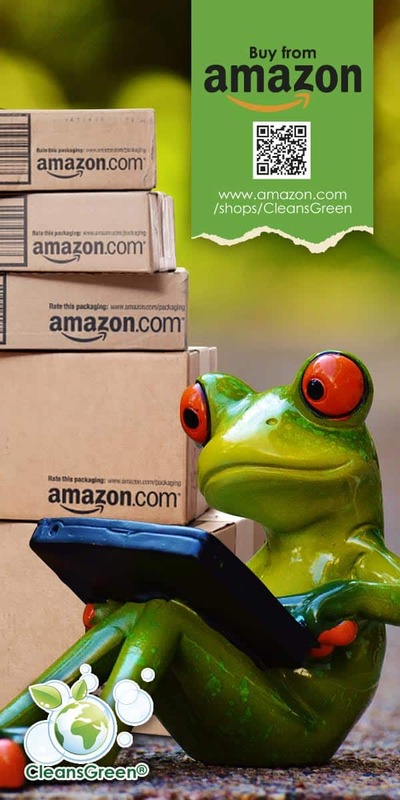 For the full carpet cleaning, with our lives as full and busy as we are, Green Cleaning Products LLC’s recommendation is to do as Ralph Waldo Emerson, “Adopt the pace of Nature. 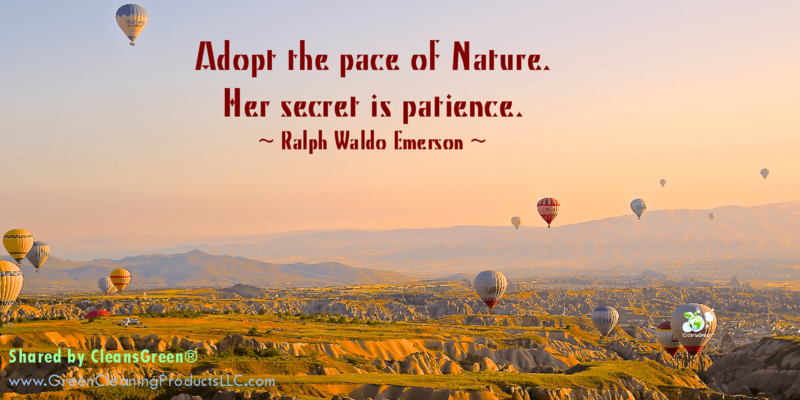 Her secret is patience.” Here is an opportunity for you to slow down and hire a professional.